Polarmatic is proud to announce the first delivery of its new heating unit for volumetric mixers to a Russian customer. The unit enables to operate the truck and pour concrete in cold and remote areas. The heating system works fully independently with its own generator and controls. The unit only needs the Diesel supply from the truck to work. The operating principle relies on the same technology as used in our proven heating system for concrete batch plants making it very efficient, fast and reliable. The unit heats the aggregates and the batch water to produce warm concrete out from the truck. This new product opens new opportunities for operators of volumetric mixer trucks. We are less than one month before the opening of this years biggest trade show for the construction industry - bauma 2019. It is worth while to plan your visit to make the best of it. The show runs from Monday April 8 until Sunday April 14, 2019. Opening hours are Mon-Fri 09:30 am–6:30 pm (Sat 08:30 am–6:30 pm; Sun 09:30 am–4:30 pm). Polarmatic will present new innovations at the show and we are pleased to welcome you at our stand FS.902A/1A. 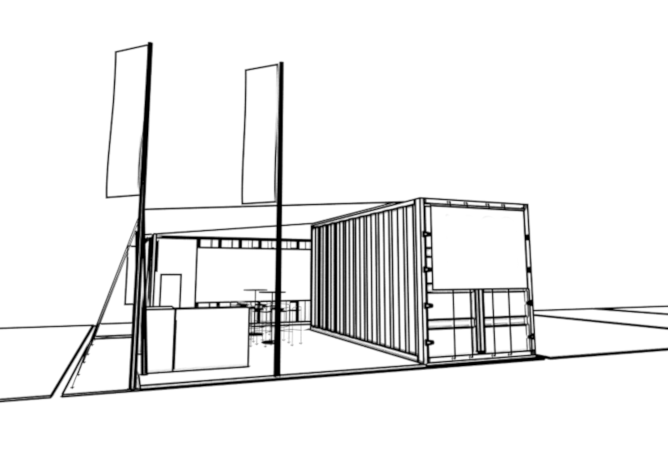 You will find us at the Outdoor Exhibition Area South in close proximity to the the dedicated entrance to this area. The entrance can be reached easly with the metro U2 via stop "Messestadt Ost" (see map below). As a special we will serve our delicious “Finnish Tapas” from Tuesday to Thursday at 2-4 pm in the after-noon. 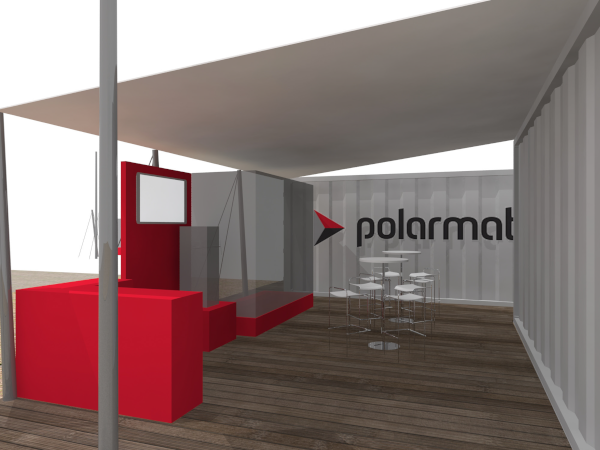 Polarmatic's bauma team welcomes you at our booth and whishes you a successful visit! As of last year, Polarmatic has put significant efforts into its service offerings and we are now able to serve our customers with a large team of trained service engineers. With a positive feedback from our customers we are determined to further improve our maintenance service. Polarmatic offers to all its customers a scheduled annual maintenance program which is the easiest way for a care-free and guaranteed operation during the winter months. The annual service includes the check and replacement of wear parts, burner, water storage tank etc. – going through the whole unit by a maintenance task list. The burning process of the heating unit will also be measured and retuned if necessary to ensure the cleanest burning process possible. It is extremely important to perform preventive maintenance and service activities of your heating equipment on regular basis and in good time before the season begins. 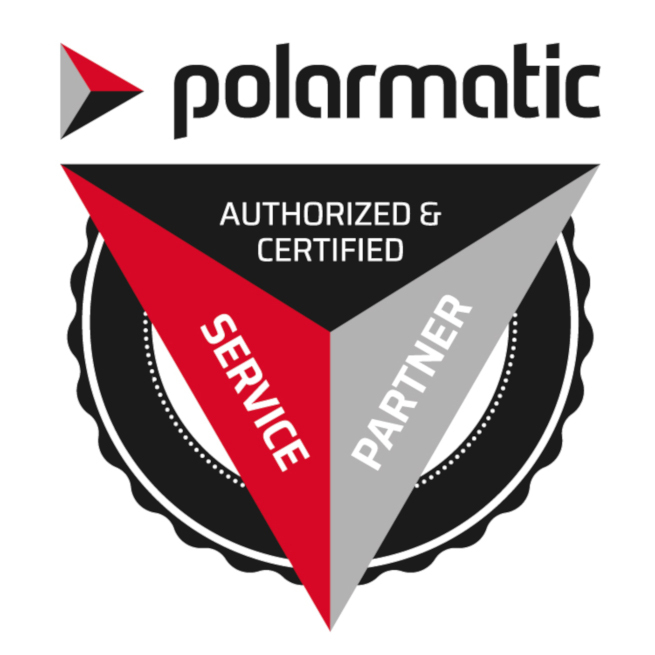 By choosing Polarmatic’s maintenance agreement you will always be served with the original spare parts throughout the agreement period and we will take care of a timely servicing of your equipment. For more detailed information, please contact our sales or service personnel directly or via sales@polarmatic.com or service@polarmatic.com.